Today we’d like to introduce you to Peter Serocki. Photography always played a big role in my household, with my parents taking photos wherever they were, but it took me until senior year of high school to fall in love with it. As a senior taking Photo-Yearbook class, I got my hands wet in a school darkroom, developing images and designing my school yearbook. I did have a great teacher that pushed me to get better and to learn. I took some photography classes at Marween Foundation in Chicago, credit courses at The School of the Art Institute of Chicago, but after High School, I never had any formal photography education. I found a job working for at the time what used to be the largest professional photography retailer in Midwest. For many years I was working retail helping others to take better pictures. I did some assisting, and shooting of weddings, birthday parties, and general events, and always photographing my surroundings. That’s how many years had past and I didn’t really pursue anything that had to do with photography. I suppose sometimes you need to take a leap to get somewhere. 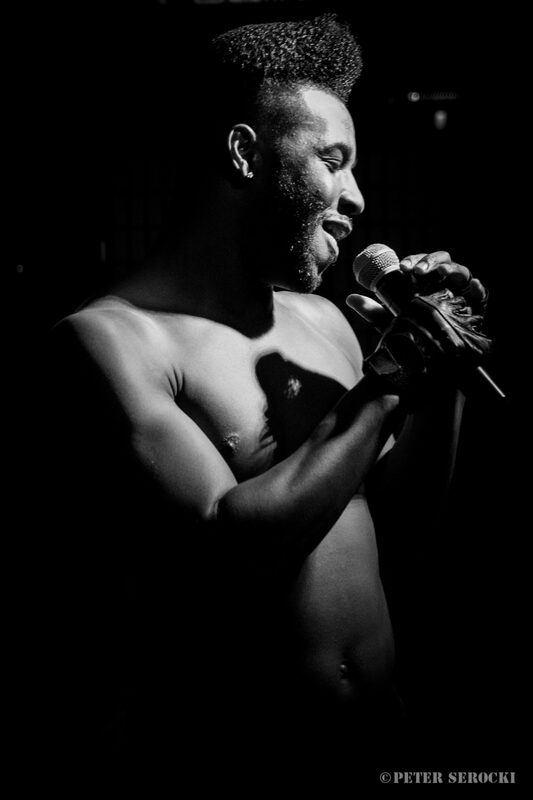 A few years back somebody asked me if I could shoot a fundraiser for Test Positive Aware Network Anual Boylesque month-long event. 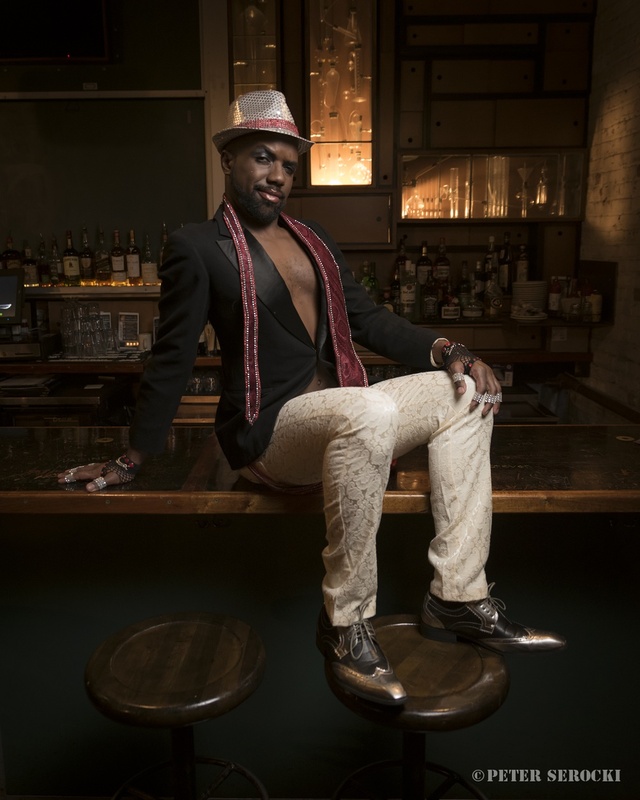 The fundraiser was a series of events happening at different venues highlighting different Burlesque and Boylesque performers and raising money for HIV/AIDS-related causes. At the time I had a decent camera and one basic lens. I took a leap and purchased a professional lens to cover the event. I suppose people liked my images because different producers started asking me if I could shoot their events. At the same time, I started shooting live music, and performers in the studio and on location. I rent a space in Wicker Park to do my studio work now, this is where I do promotional photography, headshots, portraits, but I still shoot live performances, and I’m always working on my own personal projects. This year my goal is to book more sessions and I would love to start to teach my own photography courses. Some people have a formal photography education, but I did everything on my own. Sometimes it feels I need to do something to learn that I’m lacking a skill, and only then I know what I need to learn. I think my biggest struggle is to value my own work and skills. Many love my work but I always feel like I can do it better. There are always issues with hardware, software. I don’t have an assistant to help me with my sessions and it seems something always breaks or is lost when I’m shooting alone. Peter Serocki Visuals – what should we know? What do you guys do best? What sets you apart from the competition? I specialize in performance art photography, from live burlesque and boylesque shows, drag shows, concerts to promotional studio photography for the performers, as well as headshots, and portraits. I love to hear when people tell me how great they look, that they love my images. I’ve been told that I capture the emotions of the moment in my images, and I make people look great. I had strangers out of the blue come up to me and tell me how great my images are.